Bethany graduated with a bachelor’s degree from Purdue University and worked as an operational consultant for 5 years. Shortly after marrying her husband, Thor, she made the commitment to focus her time and energy on serving her family and community, and doing work that would bring joy to her surroundings. She developed a heart for children in the foster care system through volunteering with a number of organizations focused on under-served children in the Austin area over 13 years. 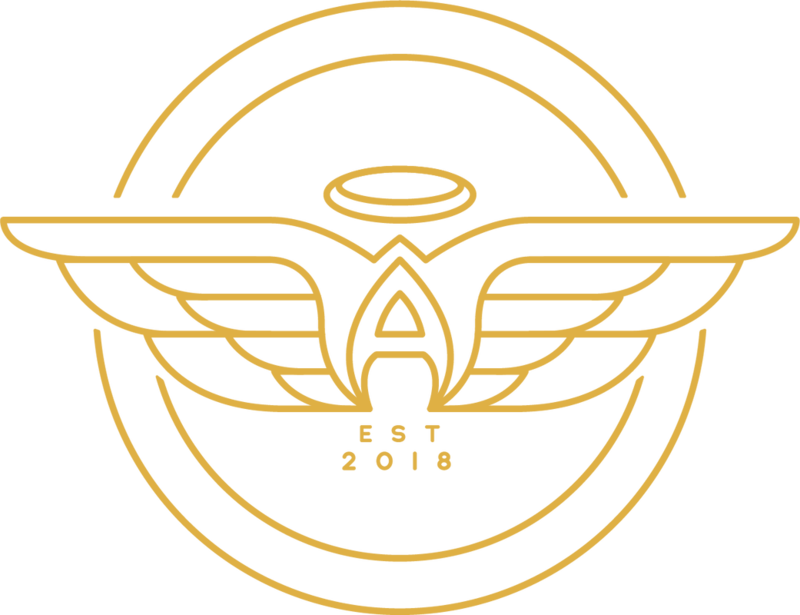 When approached to help start the New Braunfels Chapter of National Angels, she knew that the mission and goals of the organization were the right fit. Bethany has lived in New Braunfels with her husband of 15 years, 12-year-old twins, Anna and Harry, Giant Schnoodle, Millie and Small dog, Baby, for two and a half years. She is a committed member of the New Braunfels Angels team dedicated to growing the organization and educating the community about the need for intentional support for children and families in the foster care system.